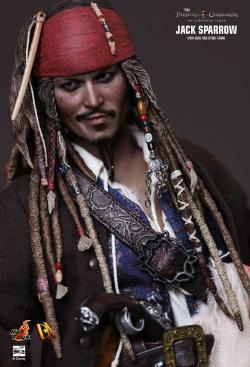 The highly anticipated 3D adventure fantasy Pirates of the Caribbean: On Stranger Tides movie presented by Walt Disney Pictures will be globally launched in May this year. 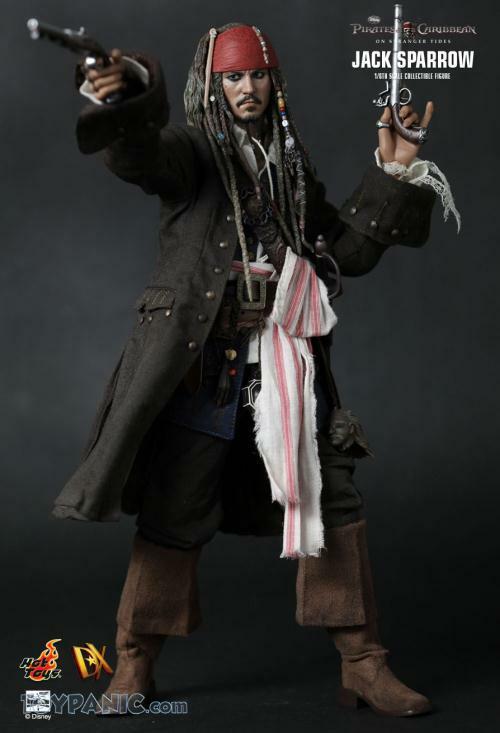 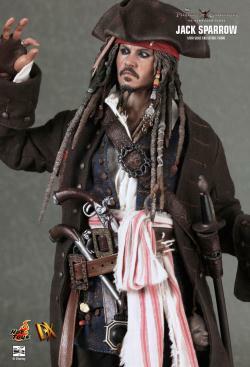 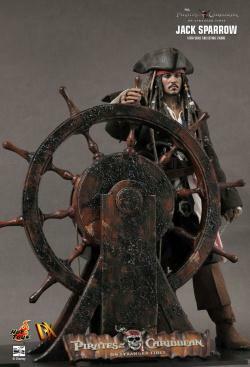 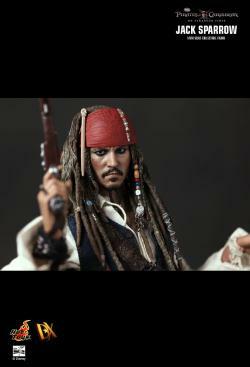 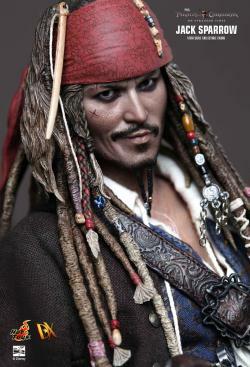 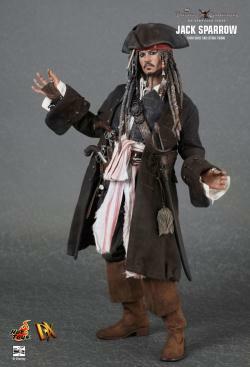 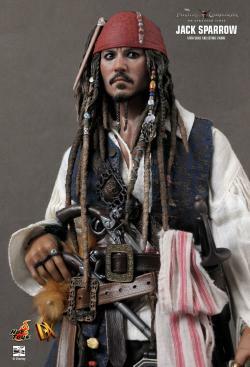 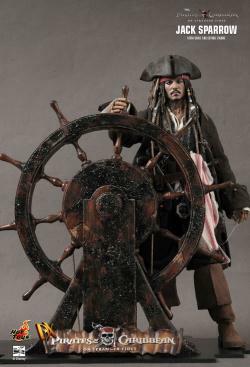 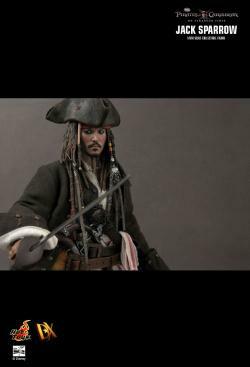 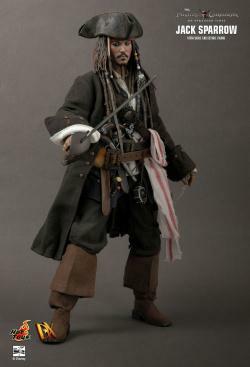 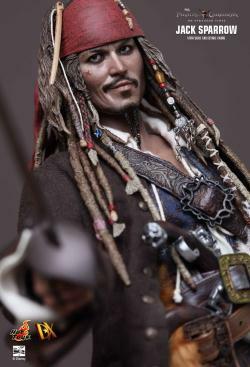 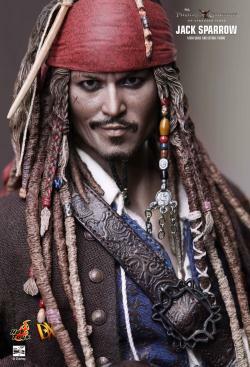 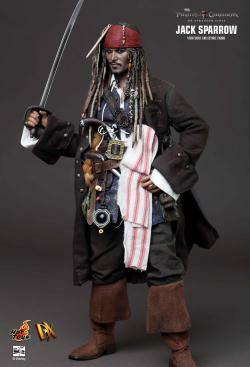 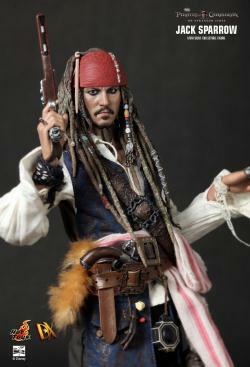 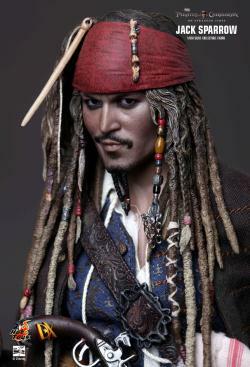 To keep in line with the movie launch, Hot Toys is proud to present the 1/6th scale Captain Jack Sparrow from the Pirates of the Caribbean: On Stranger Tides movie from the DX series, highlighting the highly detailed head sculpt with two interchangeable faces with different gestures, sophisticated costume and the movie-accurate rudder as accessory. 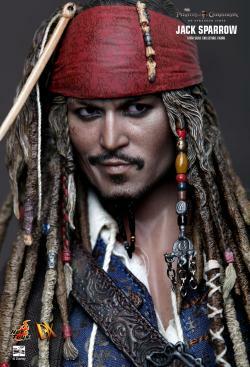 Apologies as this item already sold out and discontinued. 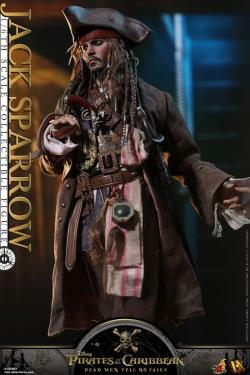 Is this item new and boxed? 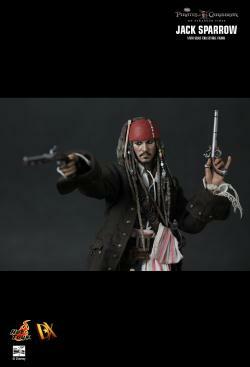 "Everything perfect! 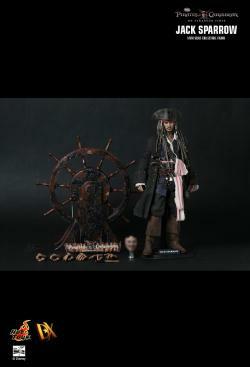 Fast shipping and excellent customer service"
"Item arrived in perfect condition, from the box itself to the toy inside. 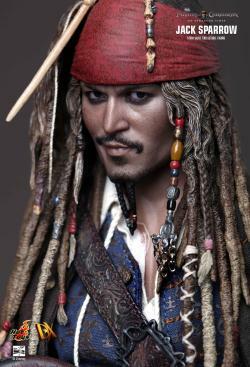 Superb." 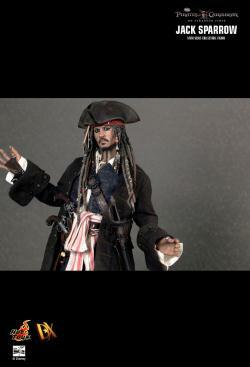 "Hi ToyPanic, This was my first time buying from your shop and the service was good. 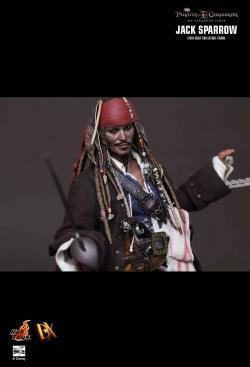 Just some feedback on the pricing of the figures. 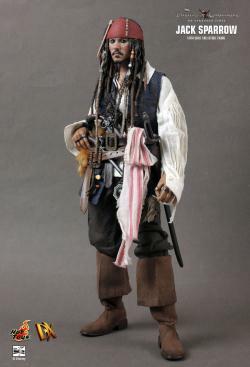 I'm a collector of the Figuarts Zero One Piece line and I find that for most of the figures you sell, the price is higher than your competitors (eg: Gwing, J&J Hobby). 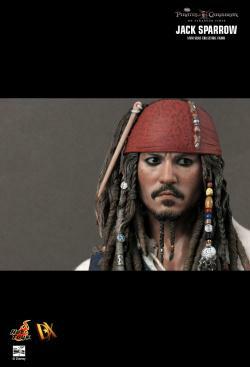 If your prices were on par with them I'm sure you could get their customers over. 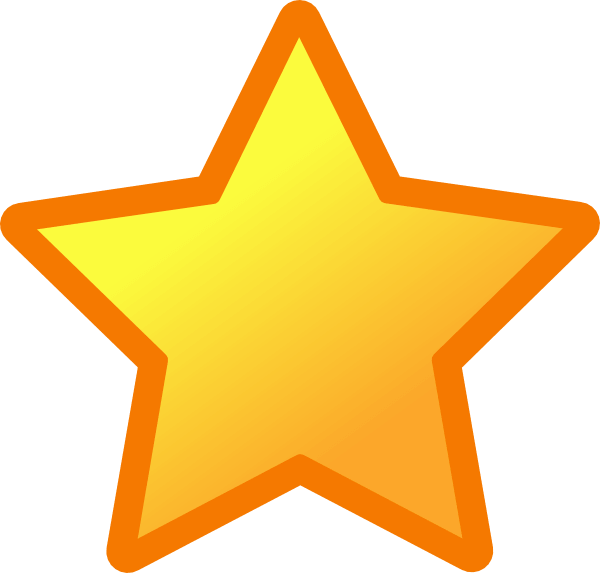 Anyways keep up the good work with your excellent service. 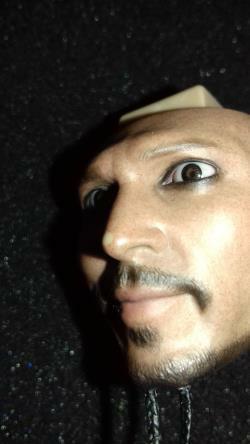 Regards, Warren"